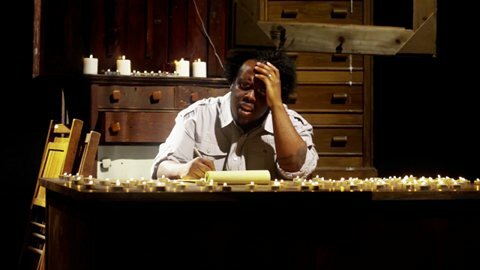 Krizz Kaliko reaches out for something, anything in his latest music video from Kickin’ & Screamin‘. Alone with no one to hear him out, Krizz Kaliko is left to his own thoughts and battles his emotions in “Hello Walls”. The powerful and emotional music video puts Krizz Kaliko’s biggest worries on display as Tech N9ne makes a guest appearance to contemplate his own fate. Krizz Kaliko’s stirring delivery helps make “Hello Walls” one of the most profound offerings from Kickin’ & Screamin‘ yet. What did you think of “Hello Walls”? Is it the best music video so far?